Topline: The Leaf is finally available with the long range we’ve been asking for. 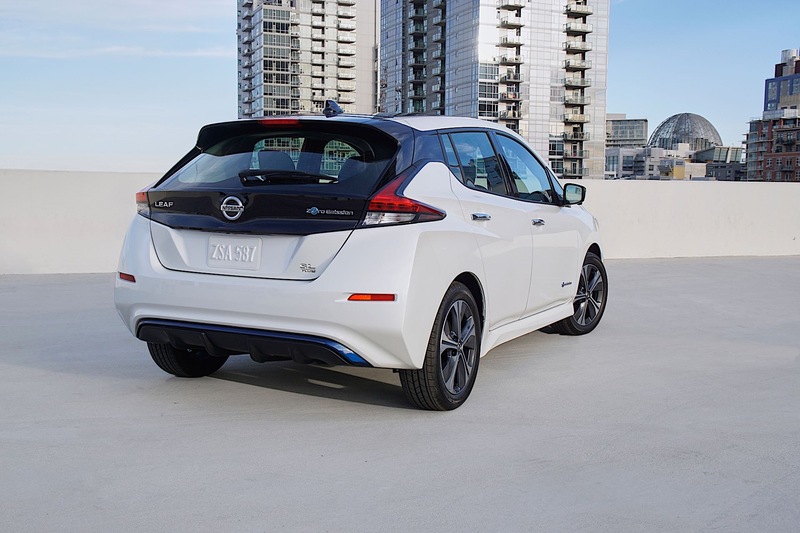 Featuring a larger 62 kilowatt-hour battery pack and a 160 kilowatt motor, the new version of the Leaf is rated for 226 miles of range and has a bit more power. 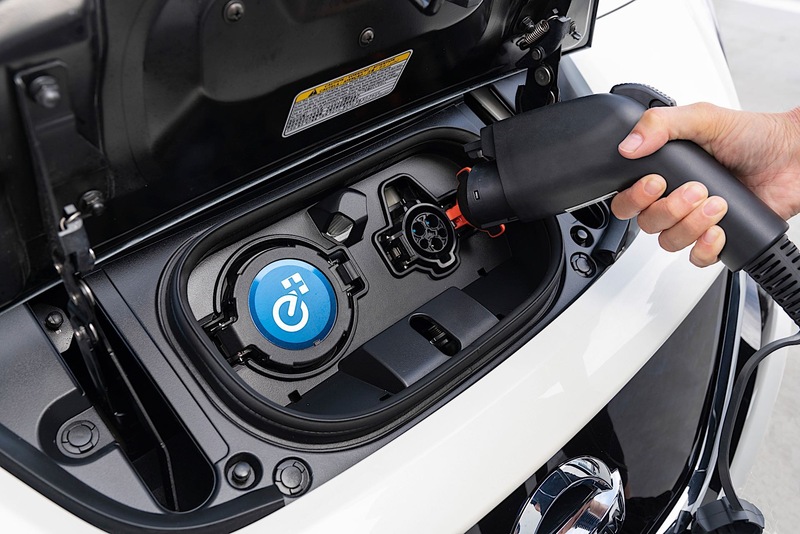 The Leaf was one of the first electric vehicles, and this new version will sell alongside the 150 mile version at dealerships later this year. What's New: An all-new, 62-kWh battery pack extends the range, while the 160 kW motor increases horsepower to 214 and torque to 250 lb-ft. This improves acceleration across the board, with the 50-75 miles per hour sprint being 13 percent quicker. 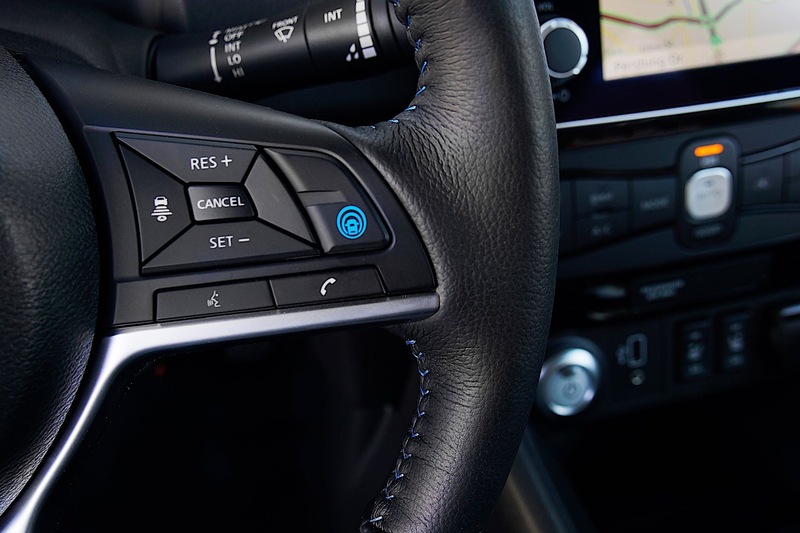 A new infotainment screen with updated NissanConnect software is larger at 8-inches and works like a tablet with touch scrolling and pinch-to-zoom functions. The system also works with your phone to provide door-to-door directions, navigating you in the car when necessary and then seamlessly handing off to your phone for walking directions. 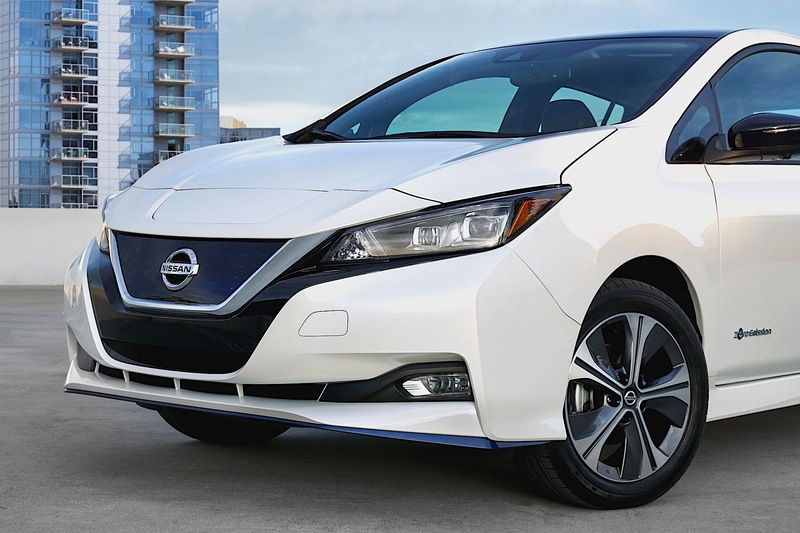 Nissan's SAE Level 2 semi-autonomous ADAS system, dubbed ProPilot Assist, comes on all versions of the long-range Leaf, and the e-Pedal EV driving aid has been recalibrated for smooth operation with the more powerful car. 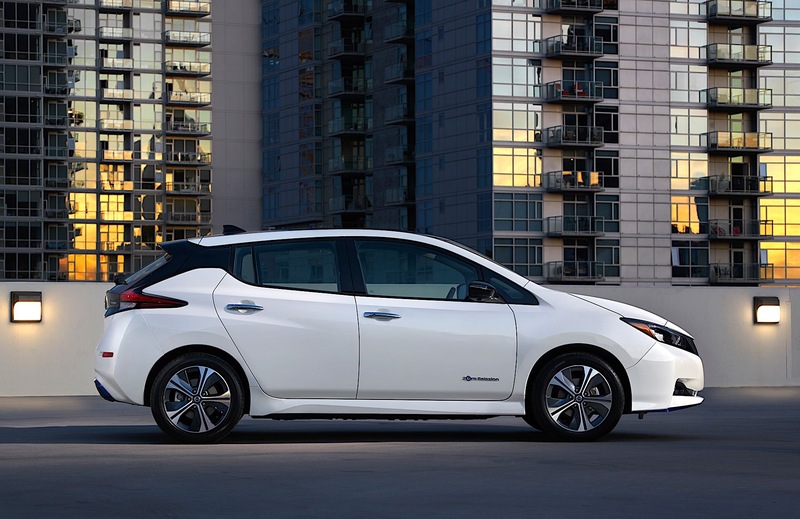 Quotable: "The new Nissan Leaf e+ offers all of the style, convenience, and electric vehicle benefits that have helped make Leaf the best-selling electric vehicle in the world, plus even more driving excitement, range, power and choice," said Denis Le Vot, senior vice president and chairman of Nissan North America. "Customers now have a selection of powertrains and models to best suit their driving needs." What to Know: When Nissan launched the new Leaf, we knew from the get go that there'd be a longer-range version coming at some point this year. While 150 miles of range is honestly enough for most people, folks who suffer from range anxiety were likely to wait for this version. The 226 miles of range is an improvement over the 150 of the base version, but still falls a bit short of the Chevrolet Bolt EV's 238 miles and the Hyundai Kona EV's 258 miles. Nissan's pricing is often competitive and, unlike Chevrolet, Nissan still has the full federal EV credit available for buyers. Final pricing has not yet been revealed. A prototype charging system allows cars to send power back into the grid.